Bob Mould on a Foo's record. Have I died and gone to fanboy heaven? Lil bit. 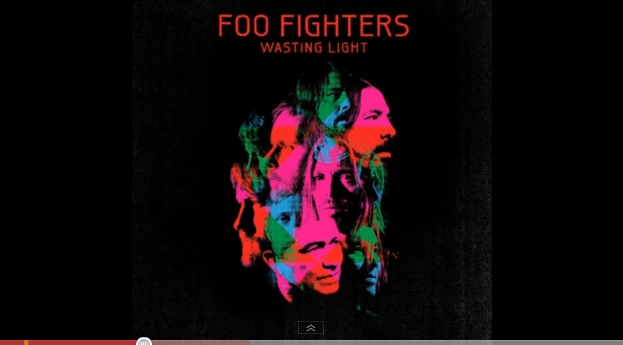 Cracking Foo's song too, best since Best of You according to Q. Although I might disagree with that sentiment, seeing them in June just got interesting. Wow, great song and great collaboration.